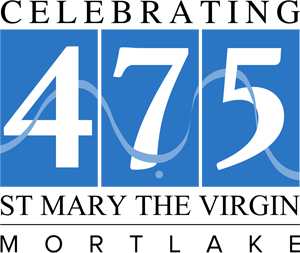 In 2018 at St Mary’s, we are celebrating the 475th Anniversary of the church on the current site. Do visit St Mary’s to view the exhibition on the history of the church. The book ‘Going to the Parish’ which was first published 25 years ago has been re-issued in an updated edition and can be purchased from the parish office for £5. You can read an online account of the history of the church here.